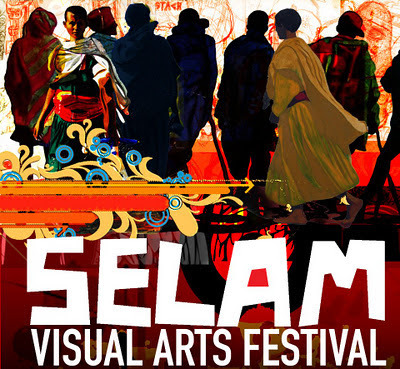 2011 Selam Visual Arts Festival Opening! The good people at Sound The Horn and The Gladstone Hotel are once again presenting the 2nd SELAM VISUAL ARTS FESTIVAL. This is a FREE 10-day exhibit displaying works by Ethiopian and Eritrean artists, and run from THURS OCT 13 to SUN OCT 23 from 12PM-5PM. For more information check out the event on Facebook, and invite your friends! Last year was a blast and I'm very excited to be showing new works again this year.